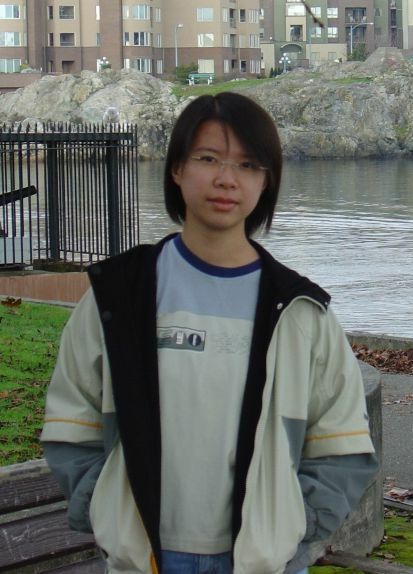 Hann-Shuin Yew is a 17 year old high school senior from California who loves to play with words. Her other interests include Chinese history and cellular biology, but she's always playing with something, be it crossword puzzles or SET or origami or the occasional lateral thinking puzzle. Poetry for her is the most intimate means of speaking to others - because of what it leaves to the imagination. The judges of Euphoria's Contest which draws sevaral hundred applicants yearly, were amazed at the quality and maturity of Hann's Poetry, and are expecting great things from her in the future!